It’s that time of the year again: the busy streets, the insane rush to get the whole house decorated, the crazy lines and filled parking spaces at the mall; and let’s not forget about one of the best parts of the season, sending out holiday cards to family and friends to extend your deepest greetings. 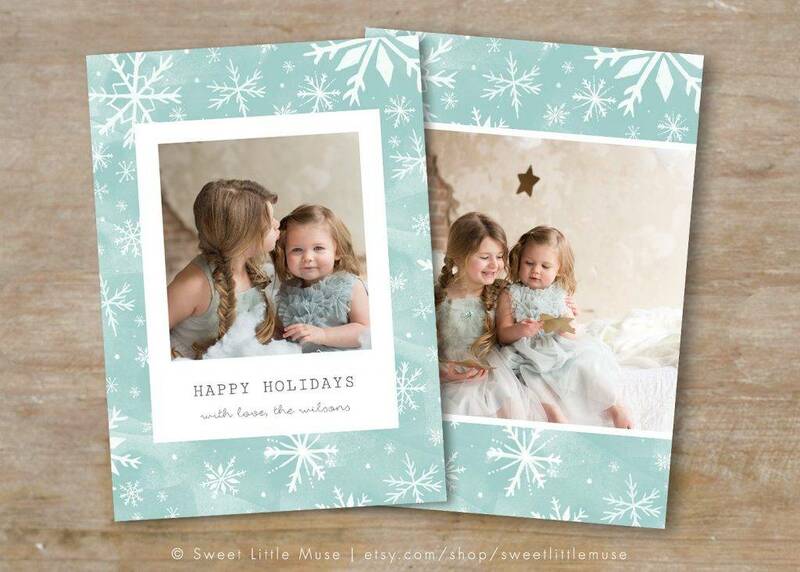 But with the holidays fast approaching, how can you design the perfect holiday card design with so little time left? Luckily, this article is filled with card designs tricks and techniques, along with a couple of reasons to convince you why greeting cards are a good idea. Sending holiday cards is a seasonal tradition that has been practiced by millions of people across the globe for many decades now. Sharing well wishes and holiday greetings to friends and family during such a festive occasion is a great way to strengthen relationships and keep the Holiday Spirit alive. 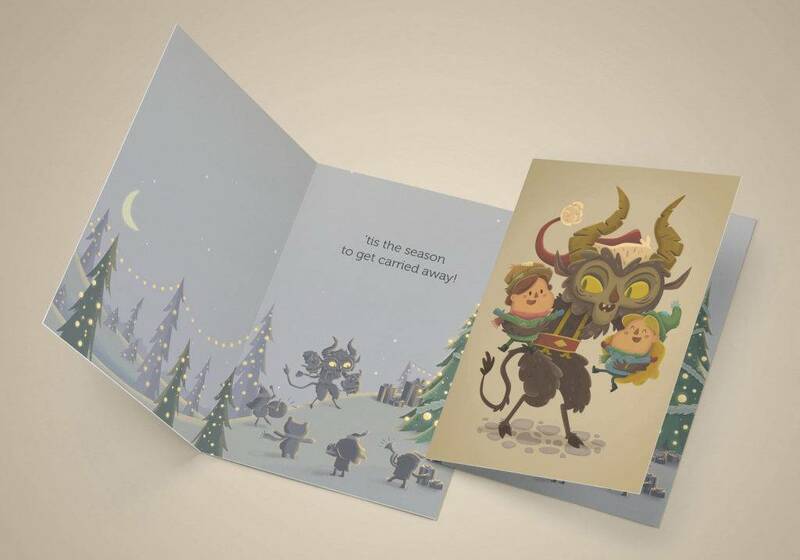 From writing heartwarming messages to updated family photos, holiday cards allow you to reconnect with friends and family in the most creative way possible. You may also see birthday card designs & examples. There’s nothing like walking to your mailbox on a nice cold morning to open up a holiday card from a loved one. The Holiday Spirit is alive and kicking with neighbors setting up their Christmas lights and kids huddling around the fire place. 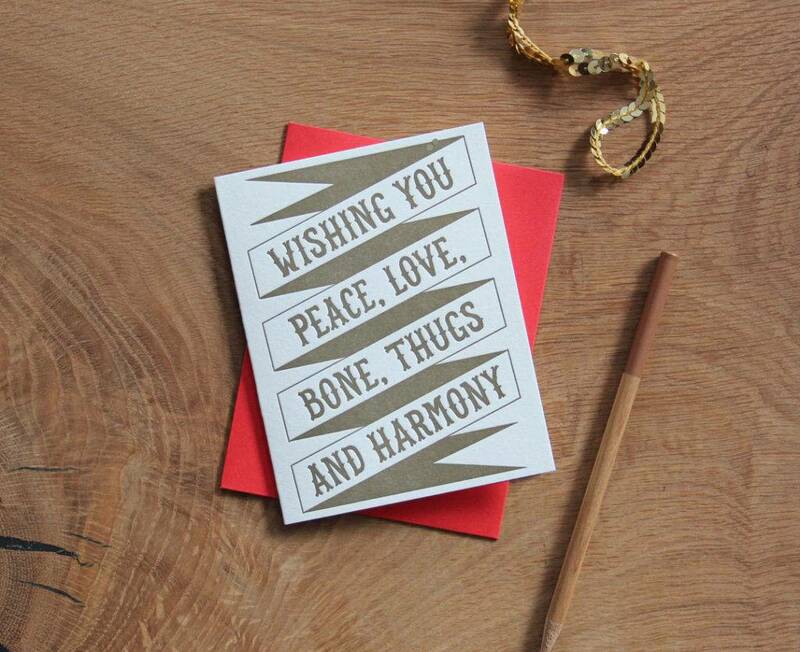 The festive designs and holiday sayings found in a good greeting card is enough to put a person in the holiday mood. You can make someone’s day by simply spreading the love and joy that comes with the holiday cheer by trading in a mere holiday text message with a good old-fashioned holiday card. It’s hard not to grow apart from someone when they live a million miles away. We all admit to being busy bees at times, so it’s hard to keep a conversation with a person when we can hardly even make time for ourselves. The holidays is the best time of the year to patch things up and reconnect with old friends and relatives. Long-distance relationships are difficult, but a warm holiday card will serve as the perfect reminder that although they’re far away, they still feel like they’re close to home. 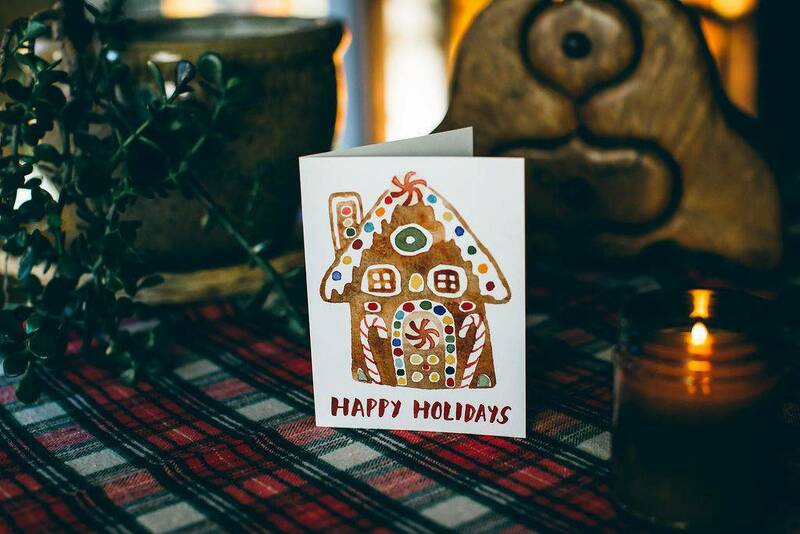 From vintage gift cards to handmade card designs, a beautiful holiday card design is sure to make a person smile at the most festive time of the year. A holiday card is the perfect reason to get your address book organized. People tend to move from one place to another within the year due to a variety of causes, and with their addresses constantly changing from this to that, maybe it’s time to get your address book checked as well. 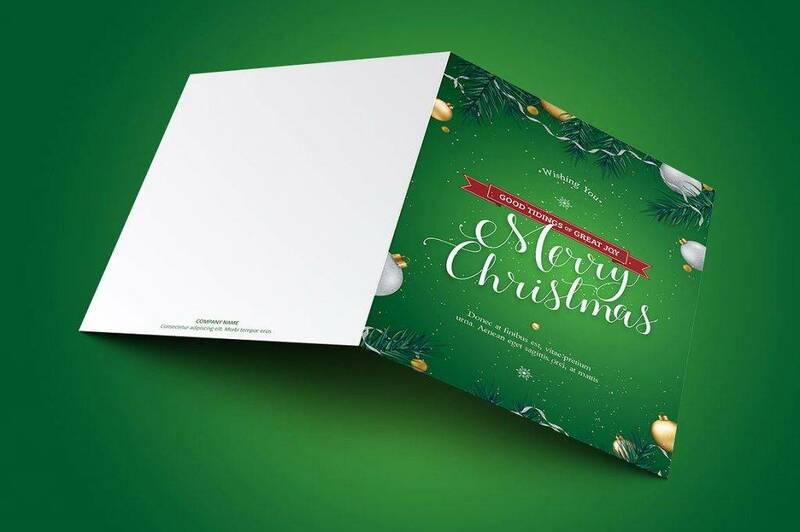 Not only would your address book be in excellent order, but this may also simplify the mailing process to make it easier for you to send your Christmas greeting cards before the last minute. If you’re overdue for a new family picture — and we mean one where your children are no longer toddlers and none of you are dressed up in clothes from the early 2000s — then a holiday card is a great excuse to gather the whole family together for a special family photo. Photo greeting cards are pretty popular these days, especially with the availability of professional photo shoots and the accessibility of camera equipment that just about anyone can get their hands on. And the best part is, you can have these photos framed all year long even after the holiday cards have been sent out. It’s always good to freshen up your photos with loved ones to add to your archive of memories. Instead of sending a personal letter, why not send a greeting card? The holidays is a suitable time to show your appreciation towards the people who mean the most to you. You can personalize each card with a message you’ve been meaning to say to particular individuals. 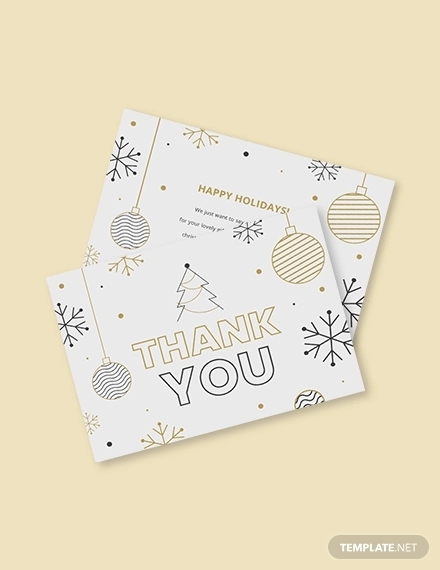 Thank-you cards sent over the holidays are also fitting to the season because of how it lives up to the essence of the celebration. Creating a holiday card with a simple yet sweet handwritten message is a moving gesture that just about anyone will admire. Have you noticed how some people love putting up holiday cards on their Christmas trees? Holiday cards are also creative holiday decorations due to their attractive covers. 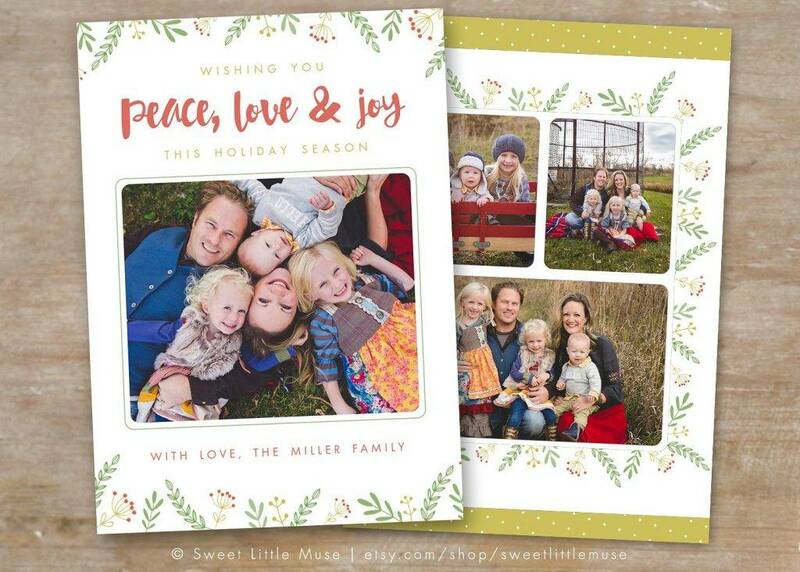 Whether it’s a photo card of your family or an illustration that depicts the season, a holiday card can double as a tree card or a mantel display for your friends or family members to enjoy. This serves as an amazing learning experience for you to express your creative side with arts and crafts. Though buying a card from the nearest store can save you a lot of time and effort, handmade pieces are certainly more meaningful nonetheless. You may also like congratulations greeting card examples. Though this reason can be a bit more professional and business-centered in nature, sending a holiday card to co-workers and colleagues is still considered as a friendly gesture that people would appreciate. It shows respect and gratitude towards the individual for being there during a particular time in your life or for lending a helping hand as you conquer every endeavor. Networking, through the use of a holiday card, allows you to build or strengthen your relationship with others; just as long as the holiday greeting card reflects your relationship with the given recipient. 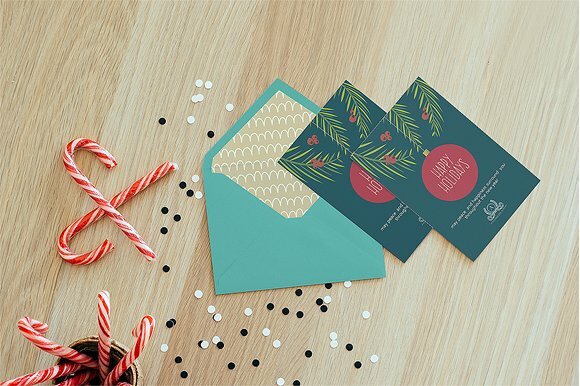 If you’re running a small business or have special clients at work, then sending a holiday card to these people is a clever way to make connections. Customers and clients play a key role in your field of work, so it’s only right to remind them how much you appreciate their continuous and undying support. This will keep your business at the top of their minds for whenever they are in need of your services. You may also check out examples of creative greeting cards. 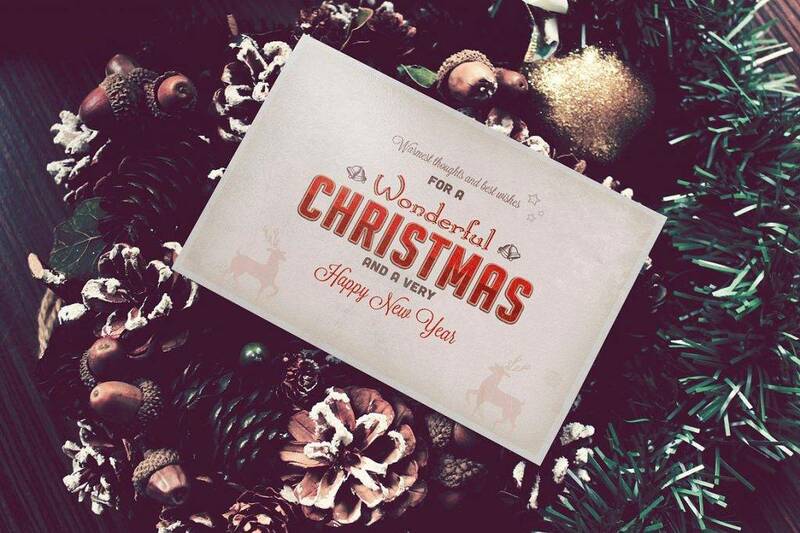 The holiday season is a joyous occasion celebrated by millions of people around the world. After all, we don’t call it “Merry” Christmas for nothing. 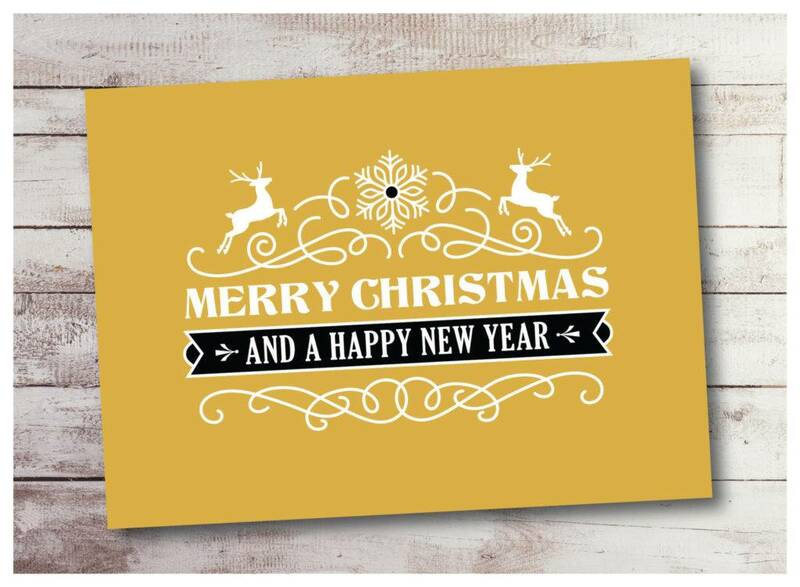 A holiday card is seen as a reflection of one’s sentiments during the entire season. It often makes a person feel better regardless of the circumstance they are in. A sincere message can make the heart flutter, while a witty Christmas photo can tickle one’s funny bone. Whichever direction you go in with the card design, never underestimate the power a good holiday card can do to make a person’s day! You might be interested in anime greeting card designs & examples. The best part about giving out holiday cards is the design process itself. This gives you the opportunity to explore your creative side using various design elements that represent the season. We all know that holiday cards are targeted towards people who mean the most to you, but who exactly are they? Customizing the content of your card according to a particular recipient is a smart way to keep it as personalized as possible. This will help you design a card that is both meaningful and memorable (perfect for keeps!). You may also see disney greeting card designs & examples. 2. Leave enough space for writing. Avoid creating illustrations and artworks in areas meant for captions, notes, and headlines. 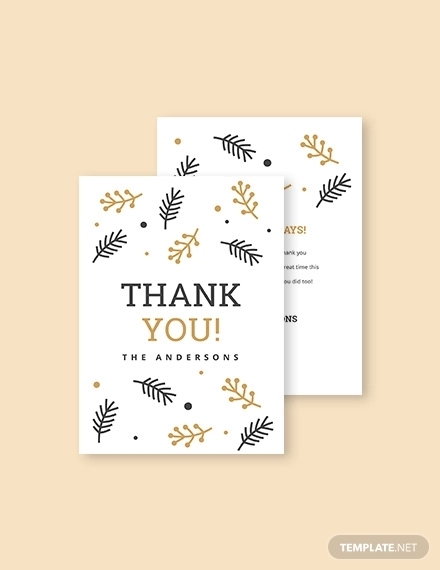 While you do have the freedom to add whatever design you want to the card’s layout, you still need to make sure that there’s enough space for a handwritten message. 3. Make the subject obvious. A stunning but simple design is vital in a card design, especially if you want a recipient to understand the message conveyed right away. If it takes more than a couple of seconds for a person to fully grasp the idea of the card, consider redesigning it. It’s important to create a themed card that is obvious even at first glance. You may also like floral greeting card examples. 4. Be sensitive with illustrations. The holidays have always been a religious occasion celebrated by individuals who believe in the birth of our Savior, Jesus Christ. But as time slowly changed, the season soon became a part of our culture which has been celebrated in different parts of the world, despite one’s spiritual beliefs. For this reason, you’d want to be careful with what you choose to put on the cover of the card. You may also check out examples of student business cards. 5. Think out of the box. Refrain from doing anything completely cliché. 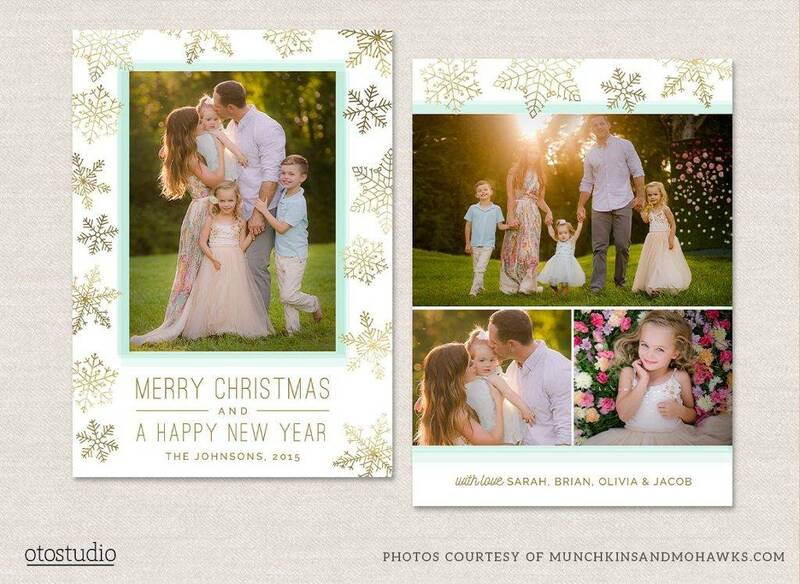 You’d want to make a lasting impact that people will remember whenever they come across your holiday card. Add in a few catchy and witty captions, or maybe a few photos or illustrations that represent the season in a subtle yet impressive manner. You might be interested in handmade card designs and examples. While there are plenty of ways to show people how much you care about them during the holidays, sending a good old holiday card might sound outdated but the truth is, you can never go wrong with it. The thrill of opening a card and reading a heartfelt message is definitely a holiday tradition you shouldn’t miss out on.